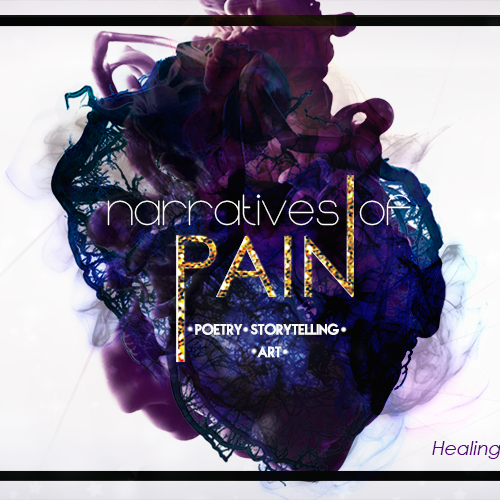 Narratives of Pain is a community storytelling experience aimed at individual and collective healing, as well as quality entertainment. Poetry. Art. Love. For more information please contact Zain Shamoon at zain.shamoon87@gmail.com.